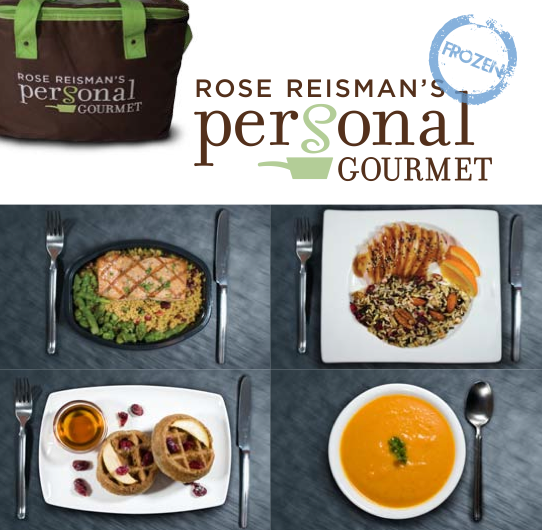 The Challenge - Rose Reisman's Personal Gourmet Frozen service offered me the chance to review their frozen food delivery service. I would receive three meals a day for two weeks. So what did I know about Rose Reisman? She's big on health and has her own menu at the Pickle Barrel. I definitely wanted to learn more and it was a great opportunity to eat better without major effort. Hello? I'm IN. The Food - When I think frozen entrees, I usually think of goop with a bunch of chemicals in it. What I liked about PG Frozen was that all ingredients are sourced locally whenever possible, most entrees use fewer than 10 ingredients with no preservatives or chemicals. Frozen meals come vacuum-sealed and you can reheat in a toaster, convection oven or microwave. Cost - The cost of the meals are around $20 per day, depending on the size. Not a bad value when I easily spend $5 on breakfast, $10 on lunch and $15 on dinner when eating out. How It Works - I chose the Weight Loss plan that is made-to-order based on the gender, height, weight and activity level and was allotted 1200 calories a day. I chose my meal options from Personal Gourmet’s virtual Frozen Supermarket and they were delivered within two business days and arrived weekly in a cooler bag. My freezer is outta control! Sticking To The Plan - Sort of difficult if you have a lot of events and dinners planned out throughout the week. I also travel a lot, so it was hard to stay consistent and also stick to just 1200 calories. I ended up supplementing some snacks and beverages. The good thing is that all the entrees can stay frozen up to three months, so if I eat sensibly when I'm out - I'm not blowing the whole thing. What I Did Miss - Eating fresh food. I recommend adding a small side salad, some steamed green veggies or even a squeeze of lemon to your meals. My go to snack between meals was a crispy apple or some fresh fruit. If I wanted more flavour, I would put a tablespoon or two of salsa to spice things up. The Verdict - I really loved not having to think about what to eat for two weeks. I stress constantly about eating perfectly (impossible!) that this took a lot off my mind and I saved time not having to cook, grocery shop or wash dishes. The food tasted great, but some things held up better than others. I would choose menu items like the burritos, egg dishes, stir-frys, meatloaf, chicken and pasta dishes again. I would probably pass on the stuffed peppers (too watery), frozen sandwiches (not appetizing) and fish dishes (too plain) the second time around. My all-time favourite was the cheesy tuna melt on a toasted whole wheat English muffin - tasty and healthy. I also loved all the egg dishes, buckwheat waffles and anything in a burrito format. All in all, I was really happy with the program and would recommend it to a friend. It would also make a great gift for your parents (to give them a break from cooking) or a new mom trying to get back into shape, but is too busy to cook. Of course, if you're a busy hip + urban girl who wants a kick start to healthier eating - this is probably more beneficial and sustainable than a detox where you starve yourself. Where Do They Deliver? 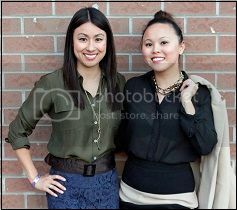 Personal Gourmet Frozen delivers across Toronto and the GTA, Peel Region York Region and Durham Region. They offer Purolator Express Delivery to the rest of Ontario. Learn more and get full pricing on their website. Since I was only on the plan for about 2 weeks, I only lost a pound. My body can only really handle losing a pound a week. It did make me think about what I was eating and created some good habits for me. Like proper portion size, how much protein vs. vegetable I should be eating and filling up on fibre. I think it was a good kickstart for me to get back on the healthy eating wagon again. Do they offer gluten-free options? You guys should have used Essential Meal Delivery - they deliver FRESH meals, made by nutritionist and customized to your diet and excersise schedule to your door. It is HEAVEN. There is a fresh option too - Personal Gourmet Fresh. Same deal: customized plans too. Like the option of frozen too so you don't have to commit to eating it same day. I tried this too. Loved the food! I am on day one and I am loving this ! It's expensive but I am going down to 1200 calories for 5 days to jump start my diet so I thought I deserved a treat. I've been eating Rose Reisman for about two weeks now. I also LOVE the food. My favourite is the chicken breast roulade with sundried tomatoes and goat cheese with Israeli couscous. It is amazing! I have been looking for a plan like this for a long time. 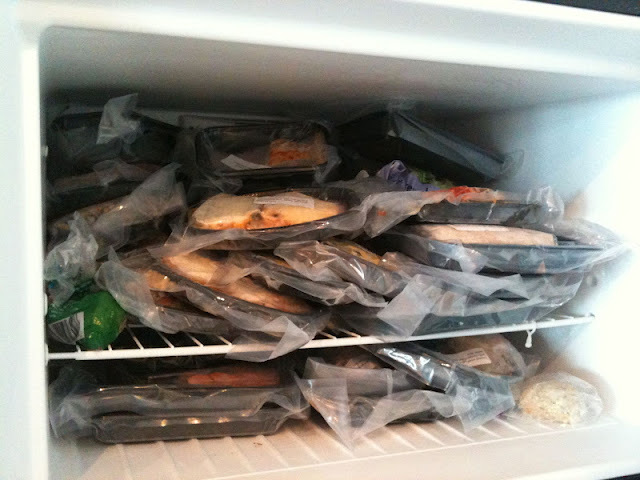 The reason I chose Personal Gourmet is because the meals are frozen and you can re-order as needed - no fixed schedule. This works very well with my busy work schedule, as I travel quite a bit and don't want my meals to go to waste if I'm not at home. 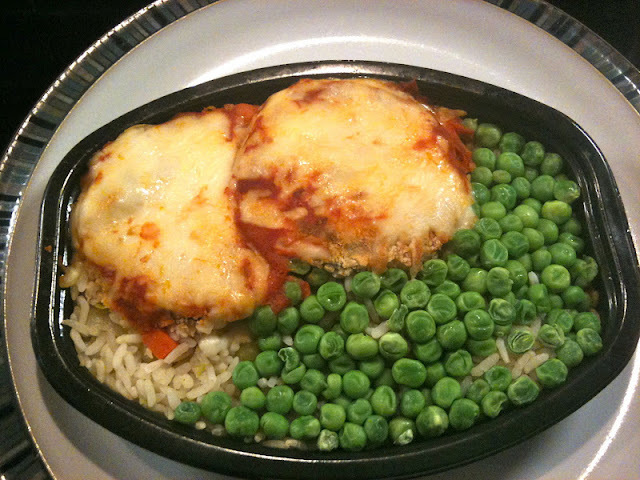 My biggest problem is that the portion sizes can be very small - especially when the meals are rich in cheese. I'm trying to use this experience to re-train my body to the smaller portion sizes. Also, using fruits and veggies to keep me satisfied between meals. 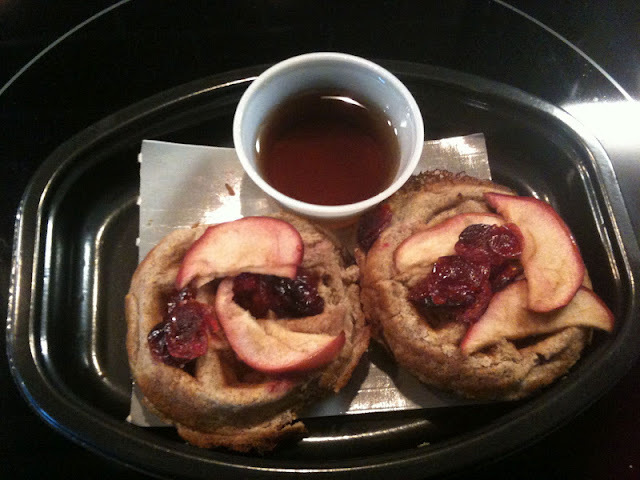 I would definitely recommend Personal Gourmet -- the food is fantastic! !